This contest theme is “Scent of Spring”. Spring is a season of renewal, new life and beautiful with scent of blooming flowers and trees. Find your inspiration in this season and enter in the contest. Number of entries: There is a limit of 5 photos per user for this contest. PRIZE DETAILS: The new, colorful, clip-and-go iPod shuffle ELIGIBILITY: +18 Worldwide Not eligible to enter? - Find contest where you are. Entrants must be the rightful owners of any/all copyrights associated with submitted image(s), or else must have explicit permission to distribute the image(s). Copyright violations will result in immediate disqualification. 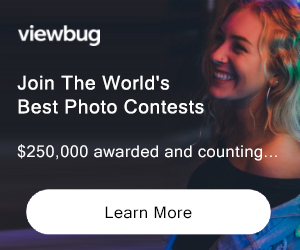 USAGE RIGHTS: By submitting an image you grant fContest rights to use the photos in the context of online promotions for the contest itself or the website.